Porirua College values our students' participation and success in sport. We recognise and promote the opportunities that sport offers to grow healthy, connected and powerful young people. We have built a reputation of a school that, for our size, achieves great feats and have students following career pathways as either professional sportsmen and women or within the industry. 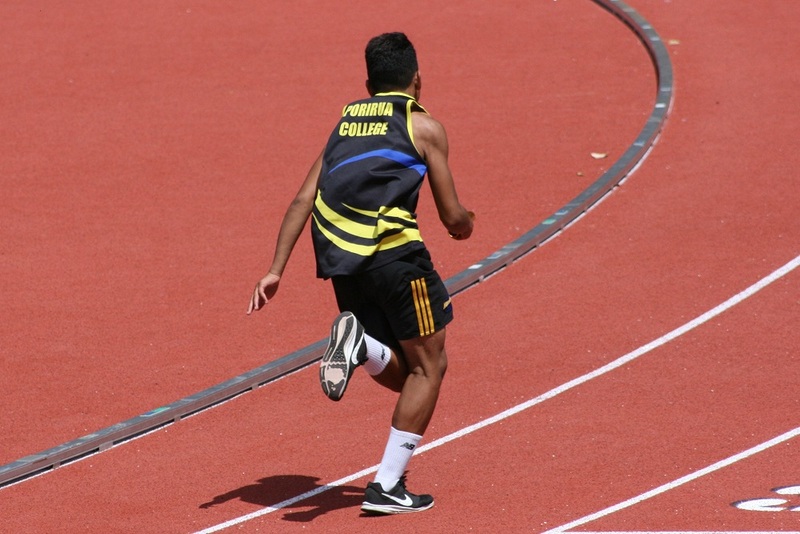 At Porirua College we have redefined the meaning of sporting success. Rather than a focus on scores and winning or losing, we see sport as a vehicle to promote leadership, sportsmanship, humility, commitment and discipline. We are seeing a shift in culture at Porirua College and sporting success is integral to this for many of our students. Original generation time 8.3475 seconds. Cache Loaded in: 0.0621 seconds.